BUDAPEST, Hungary (AP) — Andy Vajna, a Hungarian-American film producer who worked on several “Rambo” movies with Sylvester Stallone, “Total Recall” with Arnold Schwarzenegger and Madonna’s “Evita,” has died. He was 74. Vajna, who produced many other films, died Sunday at his Budapest home after a long illness, Hungary’s National Film Fund said. Stallone paid tribute to Vajna on Instagram, calling him “a pioneer” and “the man that made Rambo” happen. Vajna believed in “First Blood,” the first Rambo film, “when no one else did. This truly breaks my heart,” Stallone said. Vajna was also owner of the TV2 Group, a Hungarian company which owns several television channels, including TV2, one of Hungary’s two main broadcasters and politically aligned closely with Prime Minister Viktor Orban’s government. 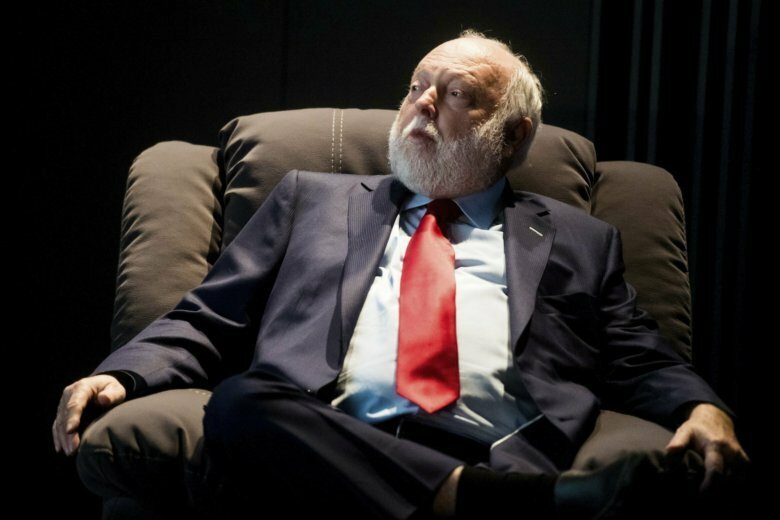 Since 2011, Vajna had been a commissioner in the Orban government, in charge of developing Hungary’s film industry. Hungarian films have won several top prizes at recent international festivals. In 2016, “Son of Saul,” financed mostly by Hungary’s National Film Fund, won the Oscar for best foreign language film. The producer was born Andras Gyorgy Vajna in Budapest on Aug. 1, 1944, and escaped Hungary’s communist regime in 1956 with help from the International Red Cross. After some time in Canada, he was reunited with his family in Los Angeles. In the mid-1970s, Vajna set up Carolco, a film production firm, with Mario Kassar. Besides the Rambo series, the two men were also behind films like “Victory” — starring Stallone, Michael Caine and Pele; “Red Heat” and “Total Recall,” starring Schwarzenegger; and “Angel Heart” and “Johnny Handsome” with Mickey Rourke. He also produced several successful Hungarian films and was co-owner of Korda Studios, in the village of Etyek, near Budapest, where “The Martian,” ”Inferno” and “Hellboy II: The Golden Army” were filmed.